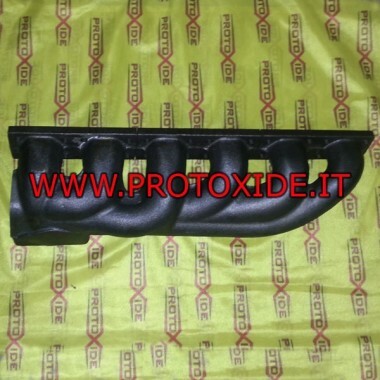 Exhaust manifold for turbo conversion for Volkswagen engines 2.8 - 3.2 with external wastegate attack and attack for Turbo T3. 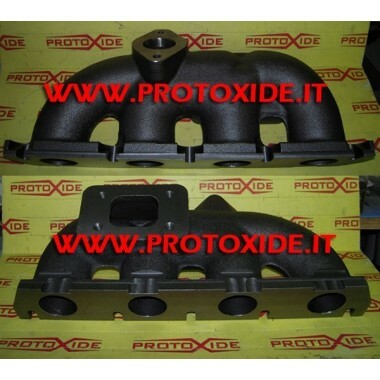 Exhaust manifolds for engines with increased conducted volkswagen audi 1.8 20v turbo turbo t2 attack in cast iron. 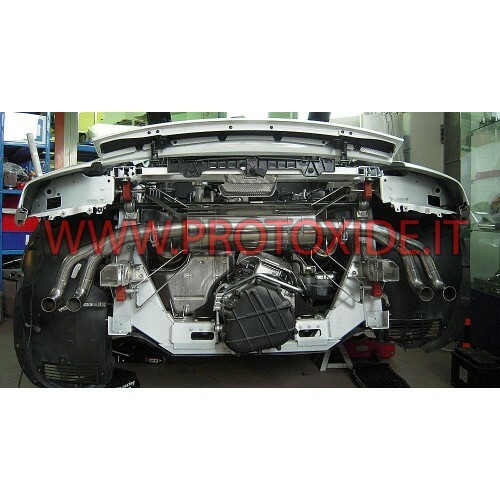 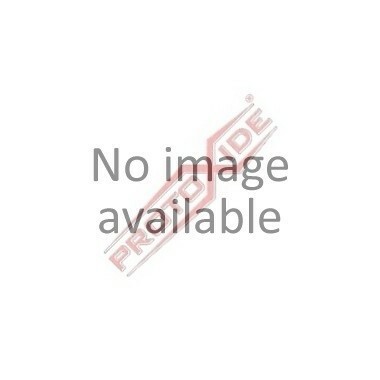 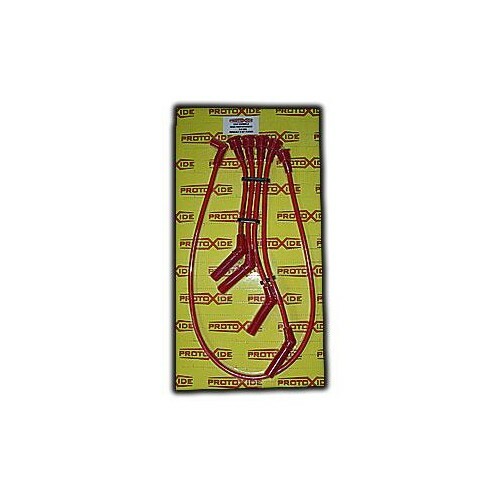 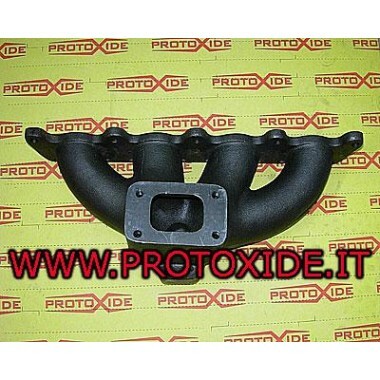 Exhaust manifolds for engines volkswagen audi 1.8 20v turbo attack turbo t3 cast turbo up. 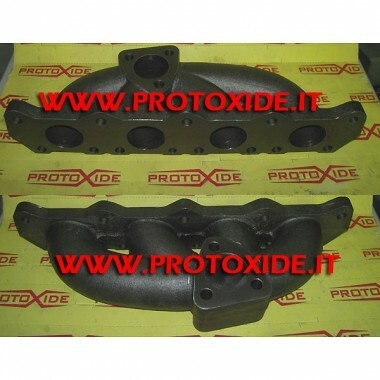 Cast iron exhaust manifolds for transformation T2 turbo engine Fiat Bravo / Brava 1.6 16v. 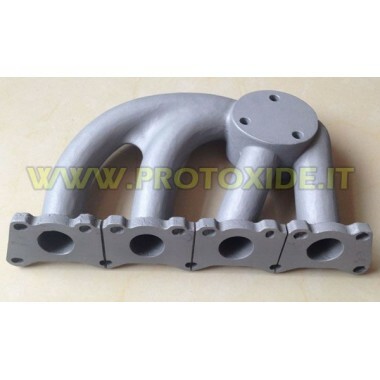 Exhaust manifolds for engines with increased conducted cross-Seat volkswagen audi 1.8 20v turbo turbo t2 attack in cast iron for 2-wheel drive car. 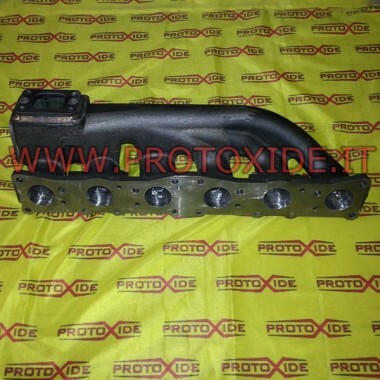 Exhaust Manifold conducted with increased engine 2.0 TFSI audi volkswagen. 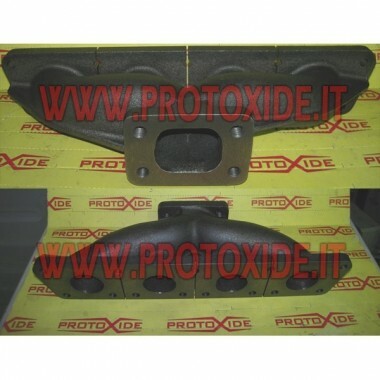 Exhaust manifolds for processing bi-turbo engine Volkswagen 2.8 - 3.2 with connection for 2 T28 turbochargers. 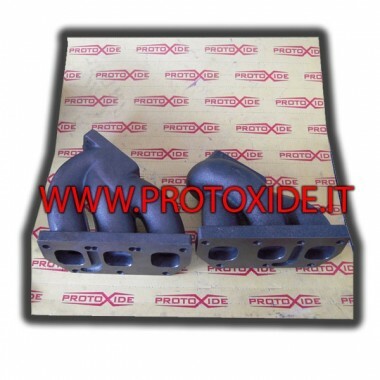 exhaust manifolds for four-wheel drive motors, volkswagen Audi audi tt, audi S3 1.8 20v turbo, with original attack. 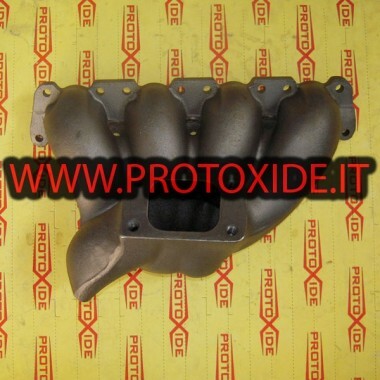 Exhaust manifolds for fiat abarth engines with Tial external wastegate connection. 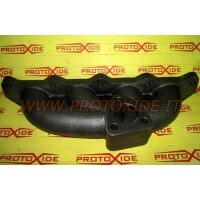 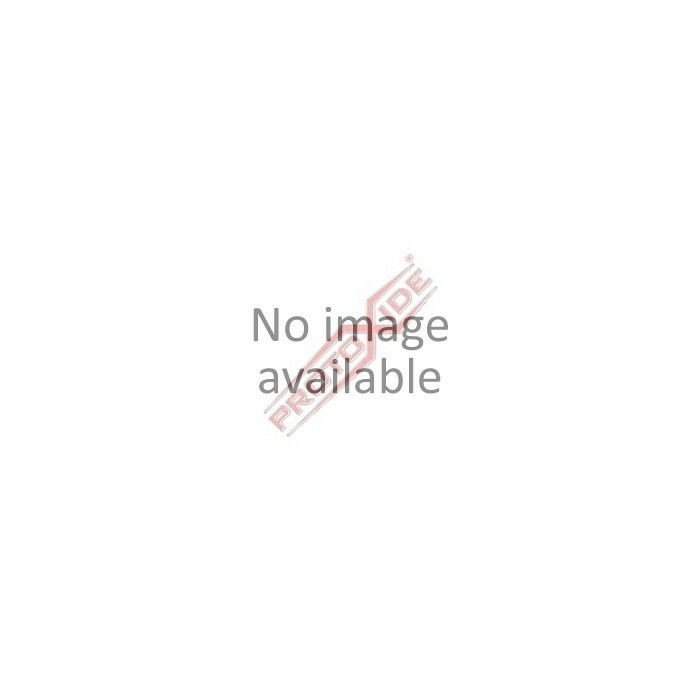 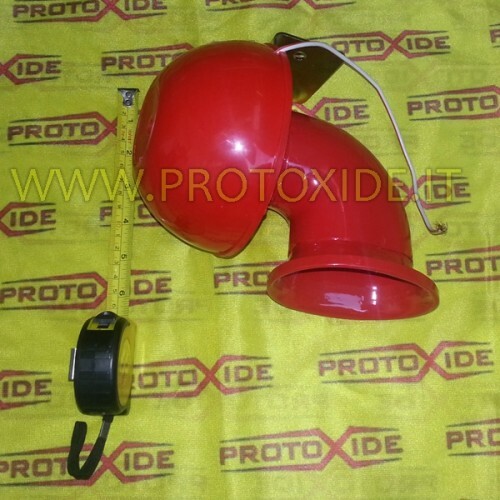 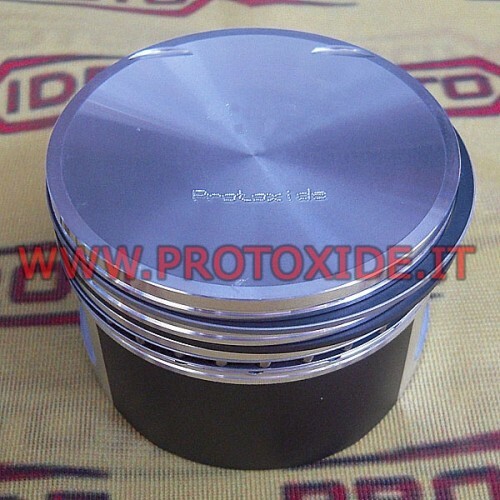 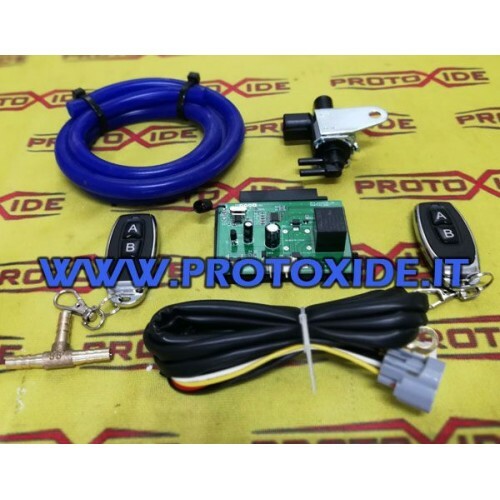 Possibility to send us also your used collector to carry out the workings on the same. 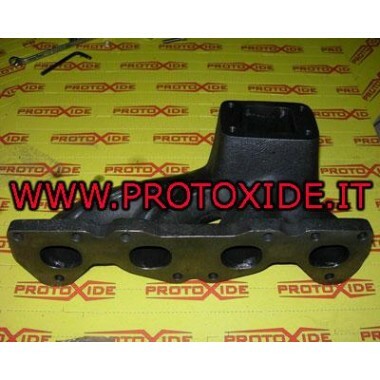 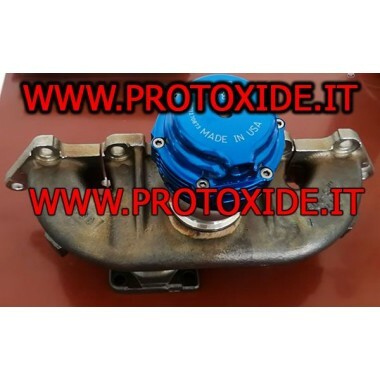 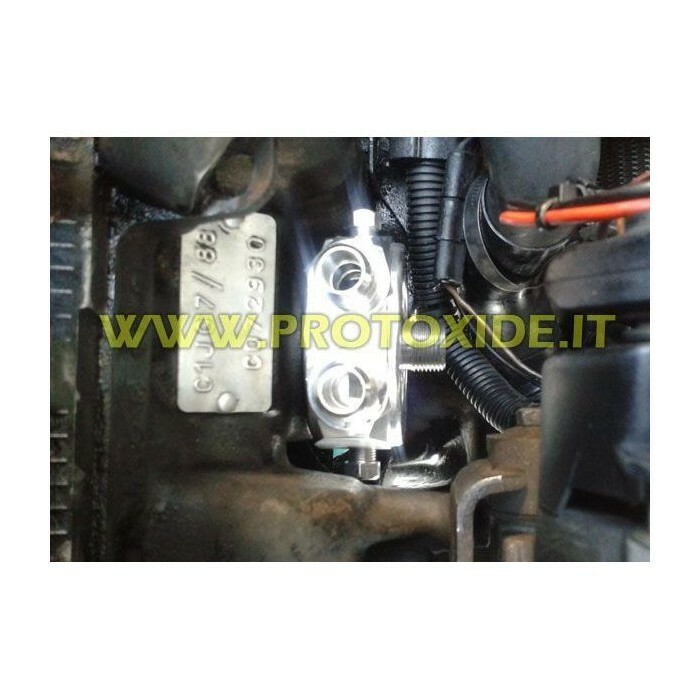 Exhaust manifolds for engines with increased conducted volkswagen audi 1.8 20v turbo, with original attack.